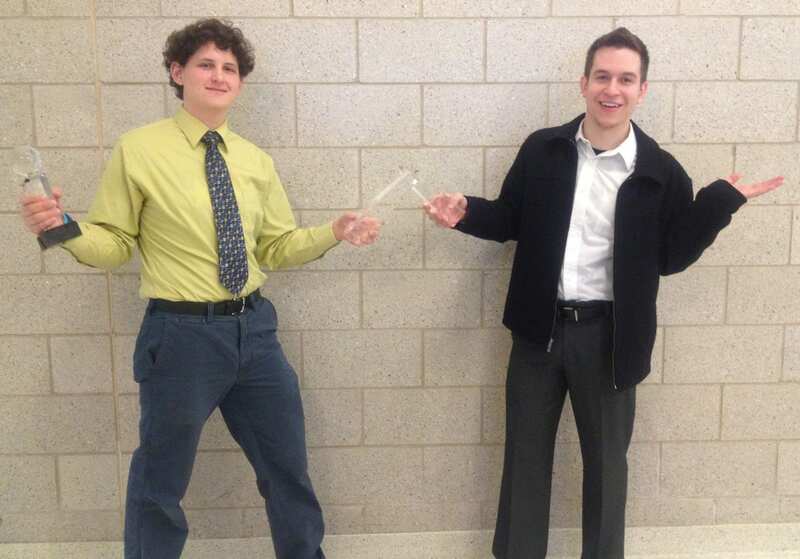 Newark, NJ–Congratulations to Bronx Science’s Shai Szulanski and Fern Creek’s Adnan Toric for reaching finals of the Newark Round Robin, which Shai won on a unanimous, non-binding decision. Shai is coached by Jon Cruz, Matt Dunay, Ryan Davis, Abhi Elisetty, John Lewis, Zack Struver, and Alex Zhang. Adnan is coached by Chris Vincent.